We can’t imagine the book store was ever a major business. 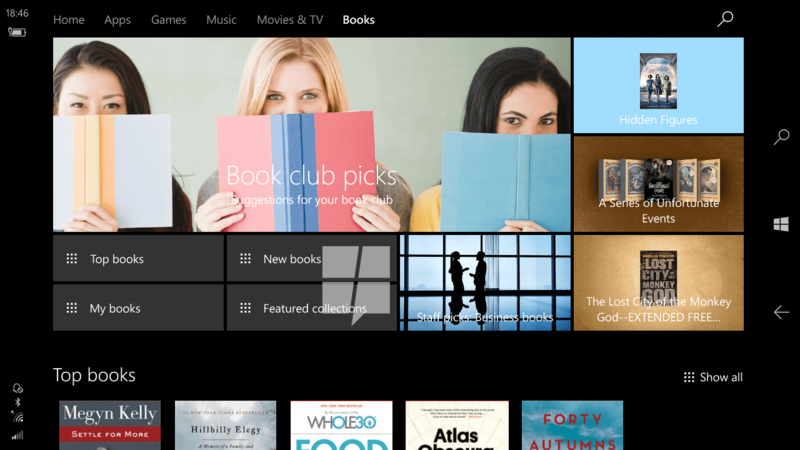 Combined with the decision to abandon its Edge browser and switch to Chromium, it’s not altogether surprising that maintaining support for electronic books was more effort than Microsoft wanted to make. Those scarce few of you who have bought books will have until July to read them, at which point you’ll be given a full refund. All books ordered through the service are being destroyed, including free ones.